« Aloha Shaka Cross Series! 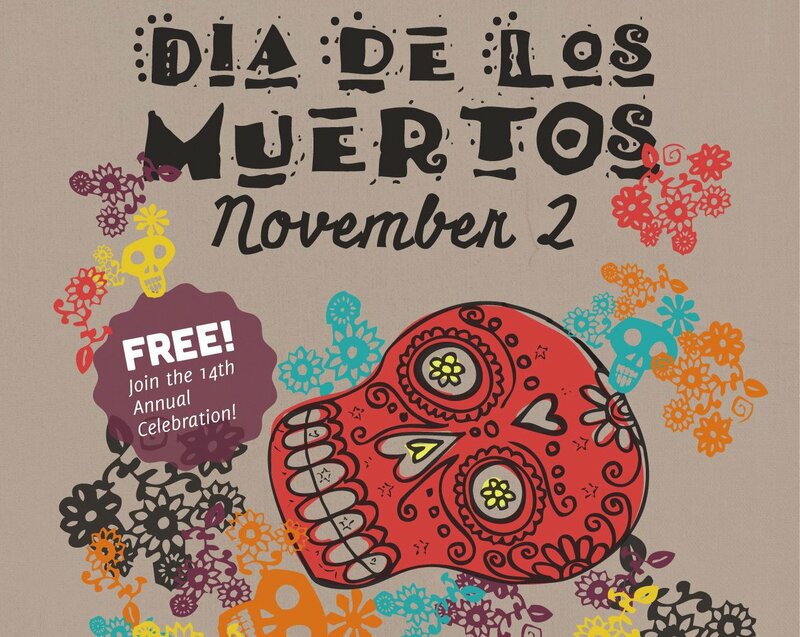 Carbondale Arts brings the community together on First Friday, November 1st for the annual celebration of Dia De Los Muertos or Day of the Dead. Festivities start at 5pm at the Third Street Center (TSC) for altar viewing, face painting, Mexican hot chocolate, and traditional treats. An Afro-Latin Dance Performance and Que Viva will be held before the procession begins at 6:30pm. Bring your flashlights, candles, or glow sticks for the procession as it will be dark! Two viewings of Aspen Santa Fe Ballet Folklorico take place at 7pm and again at 7:45pm at the Thunder River Theatre Company. Dance of the Sacred Fire will finish the evening off with a fire and aerial silk performance at 4th and Main. All these events are free to the public. This event is a collaboration between Carbondale Arts, Valley Settlement, Thunder River Theatre Company, SoL Theatre, The Third Street Center, Mezcla Socials and Aspen-Santa-Fe Ballet Folklorico.